Cars are becoming more technologically advanced with increasing possibilities for malfunctions and faulty systems. 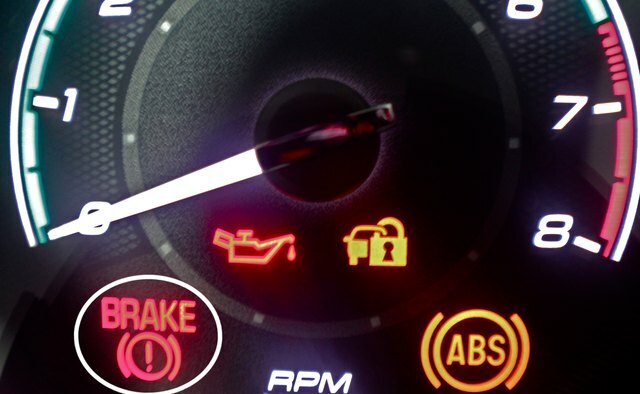 Knowing what the basic dashboard warning lights indicate is important so that you know what action to take should one of them become illuminated. 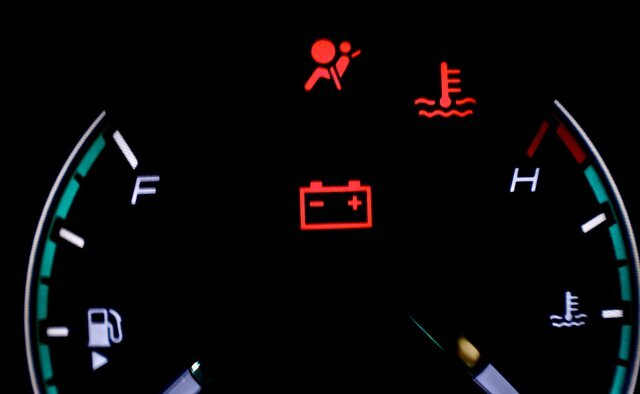 According to a survey by AA Personal Loans published on TheAA.com, 47 percent of women and 33 percent of men couldn’t correctly identify the meanings of basic warning lights. An oil pressure warning light is usually red and typically has a picture of an oil can with a drop of oil coming from the end. This light comes on when the ignition is turned on and then extinguishes once the system checks for proper functioning, according to TheAA.com. Pull over to a safe place and turn off the engine if this light remains on or comes on while you are driving. The light may indicate a seriously low oil level or another oil pressure related problem. Check the oil level on the stick and determine if your car needs oil added to it. If needed, top off the oil and restart the engine. The light should go off shortly. Do not drive your car if the oil pressure light remains on despite a proper oil level. Seek the help of a qualified mechanic to diagnose the problem. The check engine light frequently turns on while driving, and it may indicate a number of problems. 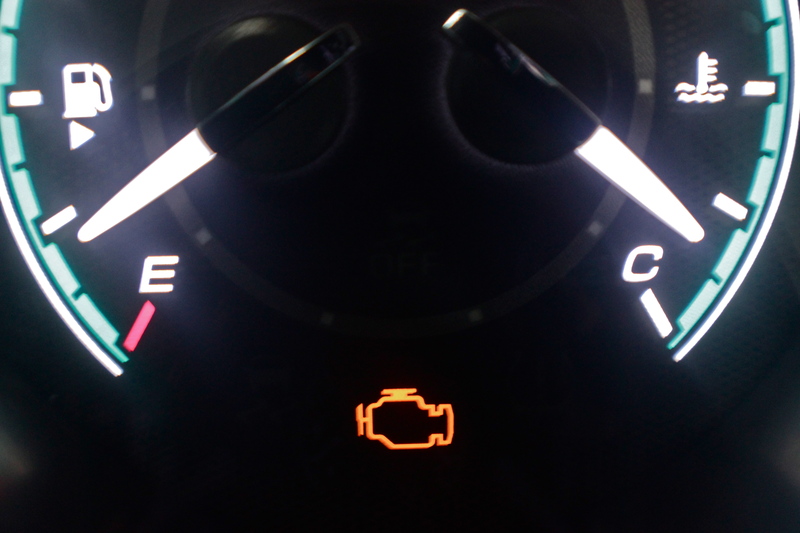 The yellow light may read “Check Engine” or it may show a picture of an engine block. Yellow means proceed with caution. Continue to drive the car unless you notice another symptom of a problem. Plan to get your car to a mechanic for diagnosis as soon as possible, but do not consider it an emergency. Check engine lights may indicate a problem with the anti-lock braking system, air bags, emissions components or simply a failed sensor (this is quite common), according to TrustMyMechanic.com. If your engine light is red, park the car as soon as possible and call for assistance. A red light indicates a more substantial problem. 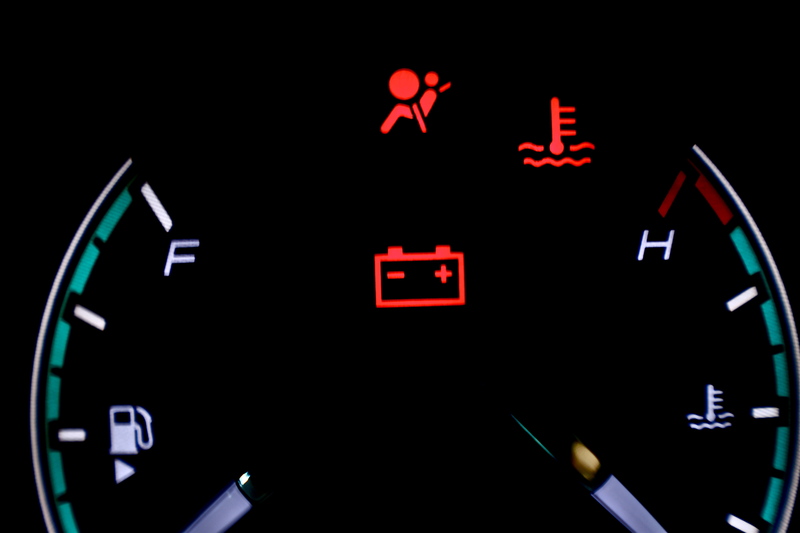 The battery warning light indicates that your charging system is faulty. The indicator has a picture of a battery on it. Check your battery to see if the terminals are properly hooked to the battery. If the light remains on you may have a broken alternator belt or a bad alternator. If either of these is true, your car will quit running as soon as the stored charge in the battery is depleted. Seek the help of a mechanic as soon as possible and get the car to a safe place off the road. The brake warning light is red and typically contains a picture of an exclamation point in a circle. 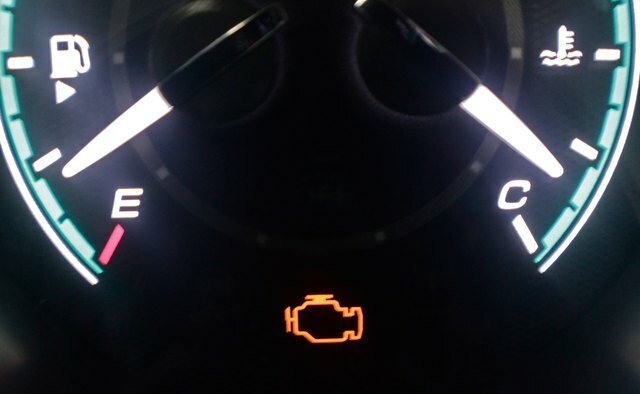 If this light comes on it could indicate an engaged parking brake or low brake fluid. If your brakes do not appear to be working properly and your parking brake is not engaged, stop the vehicle slowly and call for assistance. 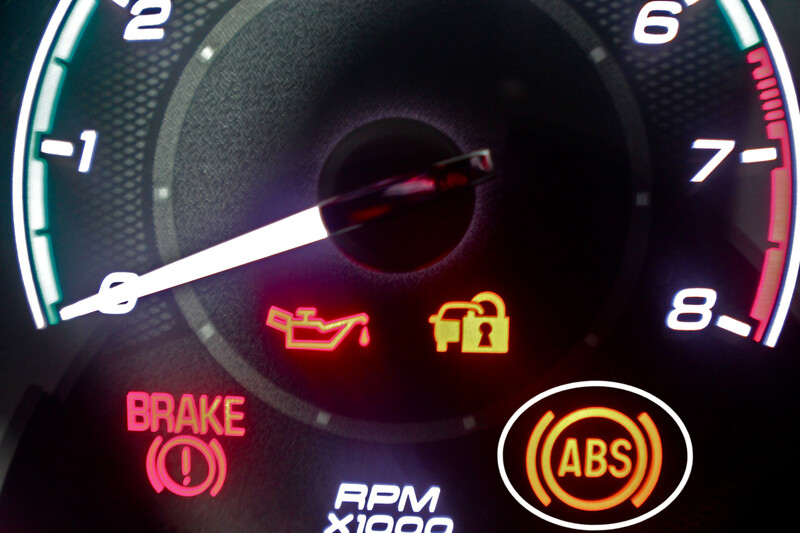 The ABS light indicates a problem with the anti-lock brake system. This yellow light does not mean you cannot drive the car, but the brake system may have a malfunction. Continue driving as long as you do not notice a braking problem, but get the car checked as soon as possible.